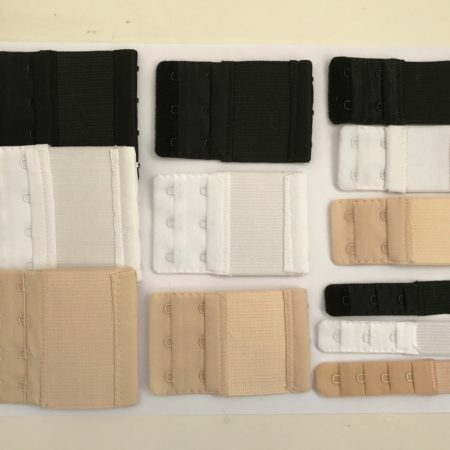 If you have problems with bra straps slipping off your shoulder, or irritation or pain from straps on the shoulders, our Comfy Straps cushions may be your answer. 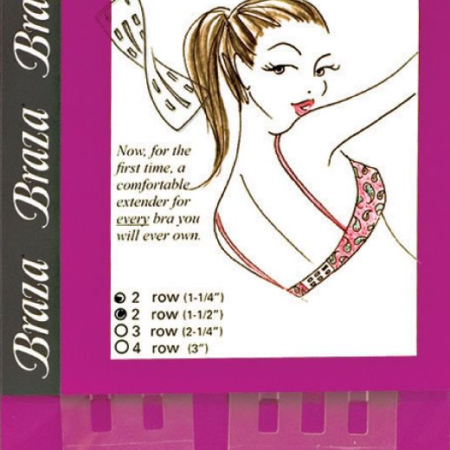 Simply lift the flaps on the cushion, insert your bra strap and you are done. The slim and smooth design makes them invisible under clothing, and internal ridges stop them moving as you wear them. Made from soft and natural feeling silicone.